Why See Pacific Northwest Ballet - Giselle? Giselle is one of the most famous and best-loved ballets of the age - part tragedy, part romance it is a masterpiece in storytelling and movement. Join the Pacific Northwest Ballet as they bring Peter Boal's glorious staging back to McCaw Hall in spring 2020, replete with sumptuous new sets and costumes that glitter as brightly as the ballerina at the center of it all. Set in a superstitious medieval village in the Rhineland, locals are gathering to celebrate the wine harvest; and it's here that we find Giselle, a beautiful village girl who has her fair share of admirers. One such admirer is a gamekeeper, Hilarion; another is Duke Albrecht, who is already betrothed to the daughter of a neighboring prince. Both are desperate to win Giselle's affections and in an effort to do so, the Duke disguises himself as a villager called Loys and rents a cottage opposite Giselle's home. When Hilarion discovers the Loys is, in fact, the Duke, he exposes the truth to Giselle, who dies of heartbreak. When Hilarion goes to mourn Giselle's death at her grave, he stays out too late - for at midnight, the Wilis - the spirits of maidens who have died before their wedding day - rise up to dance and cast a terrible spell on any young man out between midnight and sunrise; that they will dance non-stop until they eventually perish. 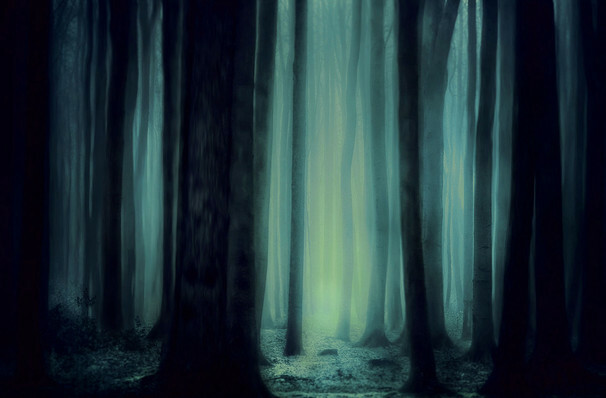 Albrecht also visits Giselle's grave and as the spirits plot to curse him, Giselle's spirit, who still loves him, successfully prevents his death, giving them both the opportunity to enjoy a final farewell before Giselle returns to the grave. Giselle was first performed in Paris, France, 1841 by the Ballet du Theatre de l'Acadmie Royale de Musique. Seen Pacific Northwest Ballet - Giselle? Loved it? Hated it? Sound good to you? 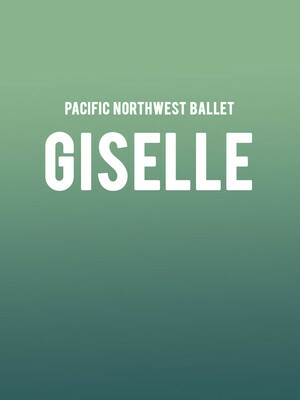 Share this page on social media and let your friends know about Pacific Northwest Ballet - Giselle at McCaw Hall. Please note: The term McCaw Hall and/or Pacific Northwest Ballet - Giselle as well as all associated graphics, logos, and/or other trademarks, tradenames or copyrights are the property of the McCaw Hall and/or Pacific Northwest Ballet - Giselle and are used herein for factual descriptive purposes only. We are in no way associated with or authorized by the McCaw Hall and/or Pacific Northwest Ballet - Giselle and neither that entity nor any of its affiliates have licensed or endorsed us to sell tickets, goods and or services in conjunction with their events.